Buying a car can be very exciting, although it is often a little stressful. 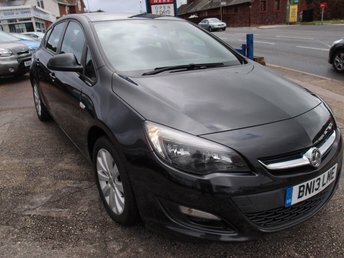 At Riviera Car Centre, we work hard to make sure that when you are looking for Vauxhall used cars in Devon, you have access to an amazing selection of vehicles at a price that you will love. When you want to buy the car of your dreams, then it’s time to come in and see us, your best Vauxhall dealer in Devon. 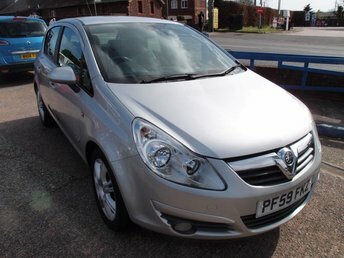 Before looking at Vauxhall for sale in Devon, you need to consider what model you want. 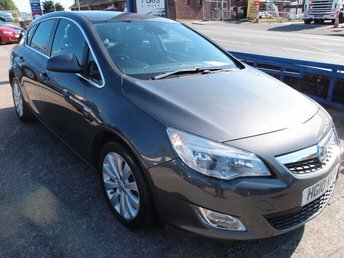 At Riviera Car Centre, we offer everything from sports Corsas to rugged Mokkas. Not only do we have an incredible selection of vehicles for you to choose from, but we make sure that they are all serviced and safe for you to drive. That’s why you want to shop with us – because you can have complete confidence that you’re getting a great deal on a safe and reliable vehicle. Our team of professionals work hard to make sure that you get the car that you have always wanted. Not only are they trained and experienced in servicing vehicles to make sure that they are safe, but they are able to answer any questions that you have and point you in the direction of a Vauxhall approved used in Devon that may work for you. At Riviera Car Centre, you don’t need to worry about Vauxhall price in Devon, as we work with great financing providers to ensure that our customers can get the car that they want at a price they can afford. Terms and conditions apply, but we are happy to work with customers 18 and older who are interested in buying a Vauxhall and need financing help. When you want to make sure that you get the right car for your needs at a price that you will love, then make sure to come by and see us. All of our vehicles are professionally serviced so that you don’t need to worry about their safety or reliability on the road.